Earlier this year one of my dear friends released her first book, The Hesitant Heiress, to amazing reviews. Now her second book in this series is being released. Here's a blurb on The Bound Heart, and we'll chat on the other side! I'll admit to this one being my favorite of the bunch. There was just something so sweet about Meredith and Lawry's relationship. Add to it the redemption of Meredith as she realizes God's forgiveness and grace in the middle of her life...it was a beautiful story! I love stories that give hope, that show that no one is perfect and then use that backdrop to bring in God's all-consuming love, removing chains and setting captives free. That's exactly what The Bound Heart does. It's also an amazing romance between two characters you root for from their first kiss in chapter one. One kiss truly did throw both their worlds upside down, and the rest of the book is them tilting back to exactly where they belong. 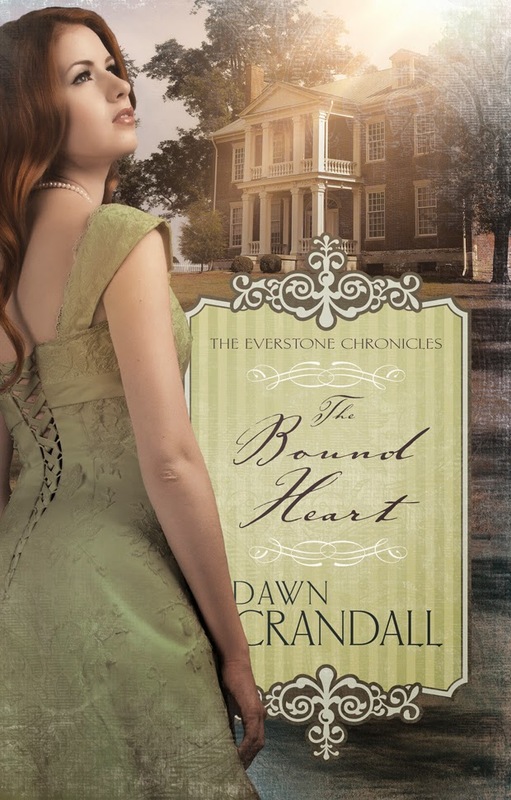 If you're looking for a heartfelt weekend read, you'll love The Bound Heart and can purchase it here. 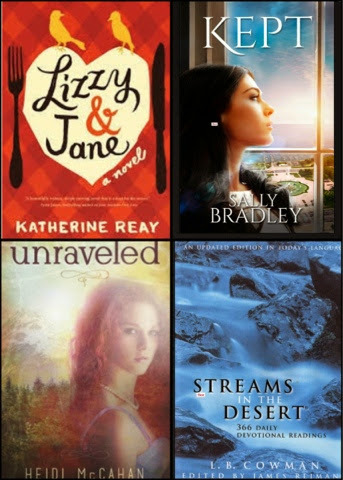 Dawn's doing a giveaway on her blog too, which you can enter here! Susan, a wonderful review. Thank you for sharing. I echo that! My pile is waaaaay too big! Accidental kiss? Sounds like a great story. Thanks for always sharing wonderful stories with us, Susan! I'm always happy to have my name thrown in the drawing. Thanks. I love your review Susan! !